BUY IT Eames Shell Chair With Metal Base: Rather sit on metal? This Eames variety makes a below-seat sculpture, as its protective caps grace the floor beneath. BUY IT Eclectic Boho-Style Vanity Stool: Introduce Moroccan flavour to your bedroom vanity. This eco-friendly, multi-layered stool in birchwood is the perfect damask accessory. 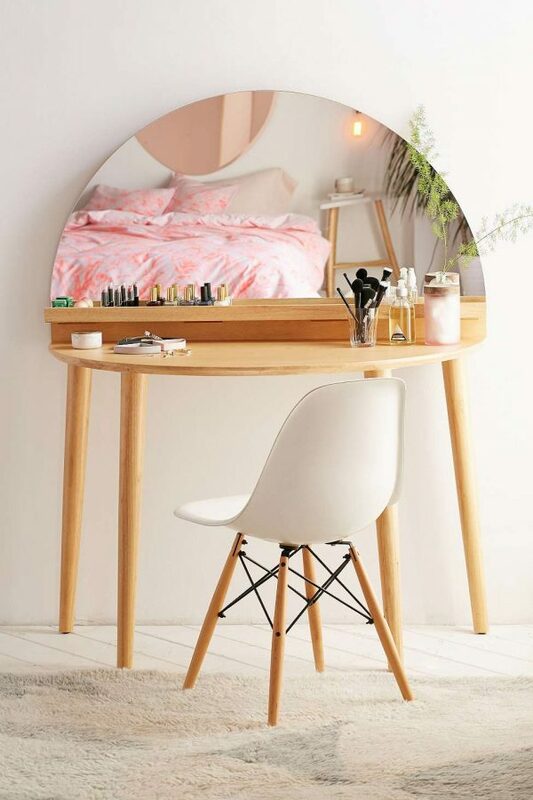 BUY IT Kid’s Vanity Stool: Our first dressing room dreams were as children. Lead-free and CPSIA-compliant, this striped stool is available separately or as a matching set with vanity. BUY IT Square Tufted Vanity Stool (Grey): Grey is perfect for an understated vanity. Make yours quilted, handcrafted in birch and trimmed with silver nails, like this stylish find. BUY IT Cherner-Style Vanity Table Chair: Own the beautiful Cherner chair, without the high price tag. This walnut reproduction follows the same design lines, for a unique addition to your beauty or office corner. BUY IT Copper Finish Wire Dressing Stool: A cheaper find, this rosy copper-plate stool by designer Gaurav Nanda gives your dressing room a geometric fix. BUY IT Decorative Hand-Shaped Vanity Chair: Need a hand while you’re at the vanity? Find one in your chair, with this surrealist frame inspired by artist Pedro Friedeburg. BUY IT Gehry Twist Cube: Another seat by the innovative Gehry, this polyethylene cube is made in the US. Get it in bright yellow or silver for a stronger colour pop. Frame Material: MetalUpholstery Material: VinylOutdoor Use: NoWeight Capacity: 220lb. BUY IT Ivory-Colored Jute Pouf: Give your vanity a cosy feel. This 100% jute pouf is easy to clean and comfortable to sit on. BUY IT Ghost Transparent Vanity Chair With Arms: Buy the chair that works around your interior. This transparent design brings beauty parlours to mind and modernity to your bedroom. BUY IT Spherical Modern-Style White Vanity Stool: Make your vanity minimalist. This ABS stool provides a simple cavity within its sphere. BUY IT Decorative Vanity Stool Made From Rope & Metal: Sea grass, iron and rope lace make this stool beautifully unique. Seat it afront a natural-toned vanity to let its design shine. This Brewen Estate Vanity Bench is a great statement piece to any vanity area. It’s sleek and delicate design adds an elegance to your boudoir or vanity area. 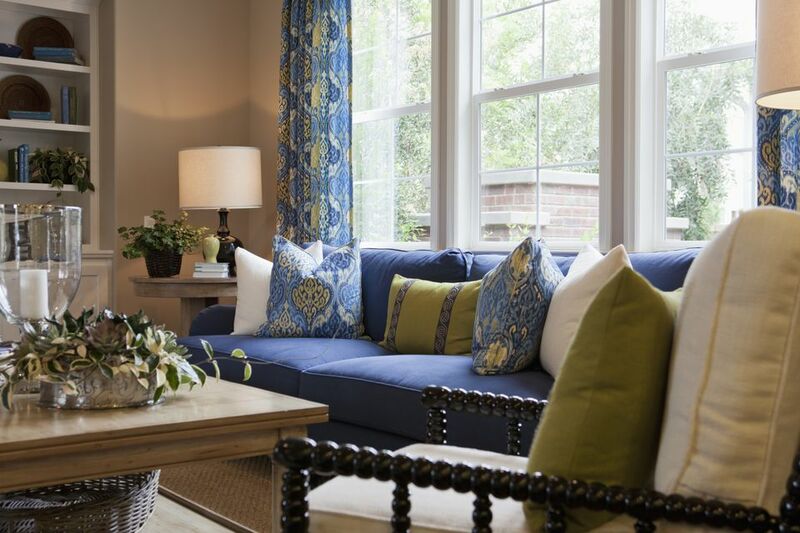 It can match almost any décor. This McCarty Modern Furry Round Vanity Stool comes in a smooth satin nickel finish. It has a faux fur cover on the seat. 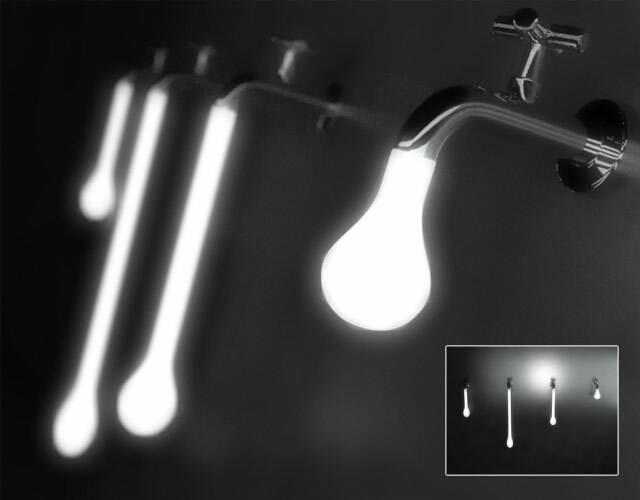 It is a great addition to any boudoir or vanity area. BUY IT Round Glam-Style Dressing Stool: Beige polyester and painted metal form this circular seat with a touch of glitz. BUY IT Platner Stool: Get the crème de la crème of vanity stools. 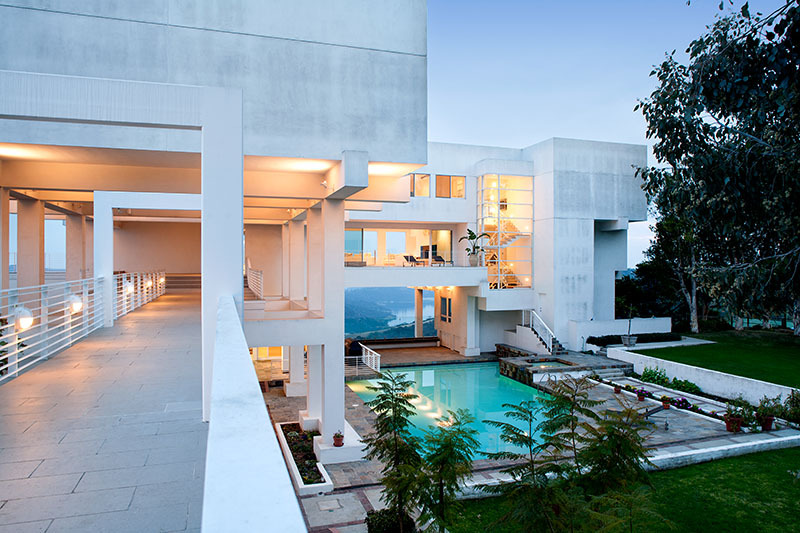 Designed by Warren Platner in 1966, this luxurious design earned an International Award from the American Institute of Architects for its unique steel frame and molded fibreglass shell. BUY IT Wicker Vanity Stool With Storage: Match your bedroom’s laundry basket with this woven hyacinth-grass stool. Complete with feet, choose from black, red or natural colours. BUY IT Beatrice Stool: After a less distressed design? This grey-painted creation offers a smooth wooden surface, with a couple of armrests. BUY IT Tulip-Style Vanity Chair: Sit in the seat Judy Jetson would use. Another ABS construction, its aluminium holds cushions in 15 colours. BUY IT Antique Vanity Stool With Distressed Look: Add a sense of romanticism to your morning ritual. Handcrafted in hardwood, this French-style seat with upholstered cushion sits perfectly afront a bunch of flowers. BUY IT Eames Shell Chair With Wood Base: The famous Eames chair, available here in nine shades, uses dowel wood and wire to hold its matte-finished seat. Frame Material: Manufactured woodUpholstery Material: LinenOutdoor Use: NoWeight Capacity: 250lb. BUY IT Triangular Futuristic-Style Vanity Seating: After a twist on the twist? This unusual ABS plastic stool can be used indoors or out. BUY IT Swan-Style Dressing Chair: We can’t see the swan, but we can see the style. This soft velvet chair with hidden swivel throws back to the 70’s, with steel supporting a beige, orange, olive, blue or purple frame. BUY IT Upholstered Grey Vanity Chair With Wheels: Have a pain in your back while you powder your face? This velvet variation offers lumbar support and height adjustment – on roller wheels. Frame Material: MetalUpholstery Material: Faux furOutdoor Use: NoWeight Capacity: 250lb. BUY IT Upholstered Black Vanity Stool With Back Support: Want back support, in the shape of a stool? This birch wood number clad in linen lets you sit in class and comfort. BUY IT Nautical-Themed Vanity Seating: Match your nautical home decor bedroom, bean-bag style. This striped navy find comes as a square or round. BUY IT Stylish Faux Wool Stool: Want to tone down the look? Get your faux fur in beige, with this stylish stool doubling as an ottoman. BUY IT About A Chair: Hay and Hee Welling’s design offers one form-enveloping, cosy seat. Available with your choice of painted or natural oak legs, it achieves its goal of ‘conspicuous simplicity’. BUY IT Metal Floral-Patterned Vanity Stool: Add metallic shine with a dash of cool. This aluminium stool won’t retain heat for those hotter-than-hot climates. BUY IT Glam-Style Metal Vanity Stool: For a more structured design, you can’t go past this velvet and bronze number. Stand its golden form alongside a black-painted vanity. Frame Material: Solid + Manufactured WoodUpholstery Material: Faux leatherWeight Capacity: 300lb. BUY IT Panton S Chair: Want a one-piece chair to grace your table? The Panton S, available in white, black, red or blue, uses ABS construction to stack its seats four high. Frame Material: MetalUpholstery Material: Polyester/Polyester blendOutdoor Use: NoWeight Capacity: 200lb. BUY IT Upholstered Vanity Stool: Looking for something low? This beech wood and linen creation contains enough foam for a seat, enough height for a footstool. BUY IT Wishbone-Style Chair: Bring two material elements into your dressing room. This solid beech and rope paper seat offer a natural feel – lavishly accessorized with a fur throw. BUY IT Tufted Round Vanity Stool With Storage: Have a few items you’d love to hide away? This quilted stool keeps your secrets on the inside. 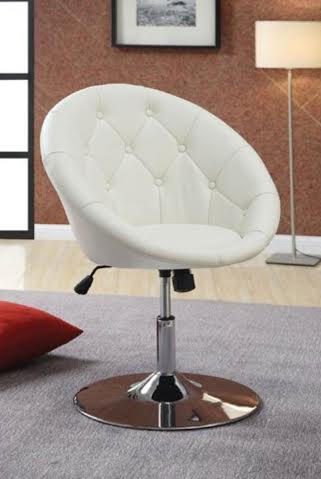 BUY IT White Swivel Vanity Chair: Want a chair that meets halfway? This height-adjustable seat provides the perching feeling, with a back to lean into. 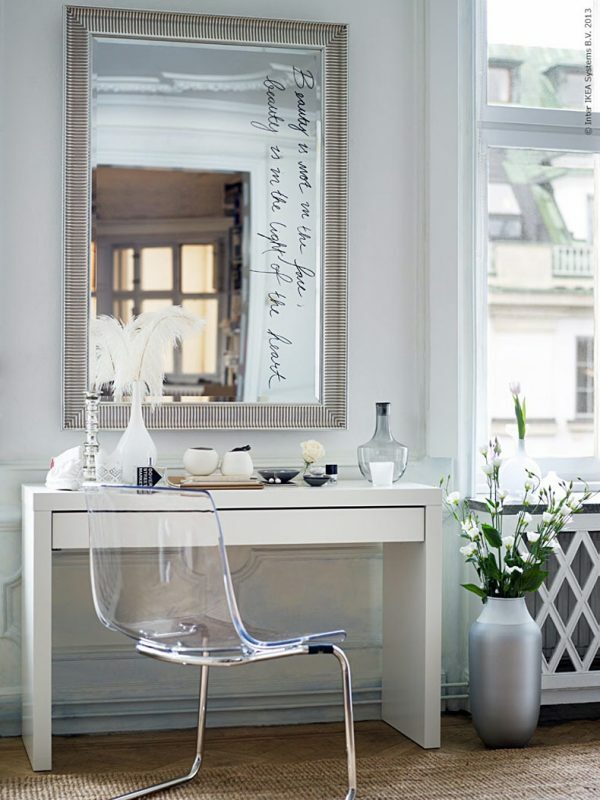 BUY IT Bertoia-Style Chair: Have a modern vanity you’d like to accessorize? The lines of the Bertoia wow, in this chrome steel mesh and vinyl pad number. BUY IT Golden Bronze Finish Vanity Chair With Back Support: Feel Victorian during your pampering time. This beauty weaves its bronze metal frame around a traditional back design. BUY IT Wegner Elbow-Style Chair: Perfect around a dining or vanity table, these wide-set chairs are unmistakably square. Place its fine stitching and leatherette seat inside your couple’s bedroom. BUY IT Girls’ Pink Faux Fur Vanity Chair: Make your vanity into a powderer’s paradise. 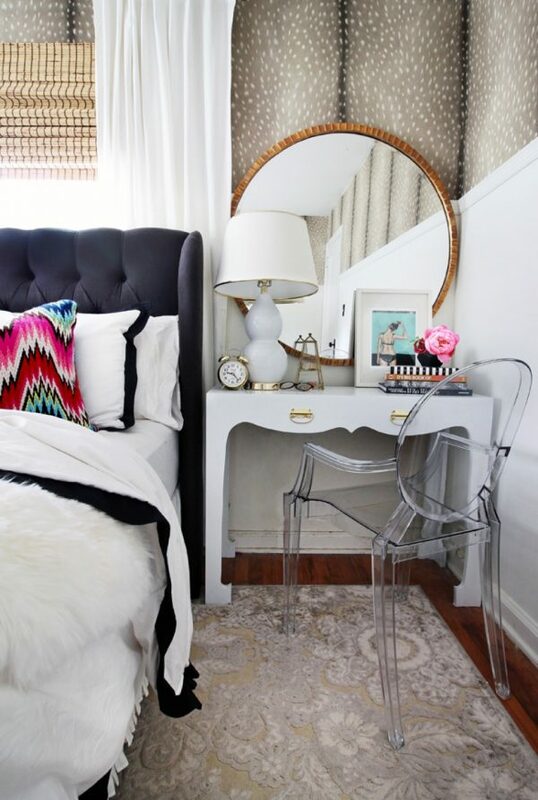 This pink faux-fur stool is everything your inner princess dreams of. Frame Material: MetalUpholstery Material: LinenOutdoor Use: NoWeight Capacity: 200lb. BUY IT Luxury Bronze Finish Vanity Stool: Looking for something more glamorous? High-density foam cushioning on a steel frame makes this stool fit for Nefertiti. BUY IT Art Deco-Style Vanity Stool: Steel and velvet combine in this turquoise stool, a veritable art piece beside your vanity table. BUY IT Kids’ Tree Trunk Stool: Kids away with the fairies? Gift them a 100% cotton yarn stool – in the shape of a trunk from the fairy’s forest. BUY IT Curved Chrome Vanity Stool: Combine style and comfort at your vanity. This padded seat makes waves in polished chrome – which you can keep in your home, with money-back, for up to 45 days. BUY IT Knitted Knot Blue Stool: Love the knitted look? This sky-blue stool topped with wool adds a unique piece on ash wood. BUY IT Cube-Shaped Vanity Stool: Choose from 42 colour-ways in this marine-grade vinyl cube, built to withstand the elements. BUY IT Tall Red Vanity Chair: Why not make a statement? This tufted chair makes a scene in high-back red velvet. Available in five colours. BUY IT Vitra Wiggle Chair: Dare to be different at your vanity. These striking curves by famed architect Frank Gehry are made with corrugated cardboard and hardboard edges. 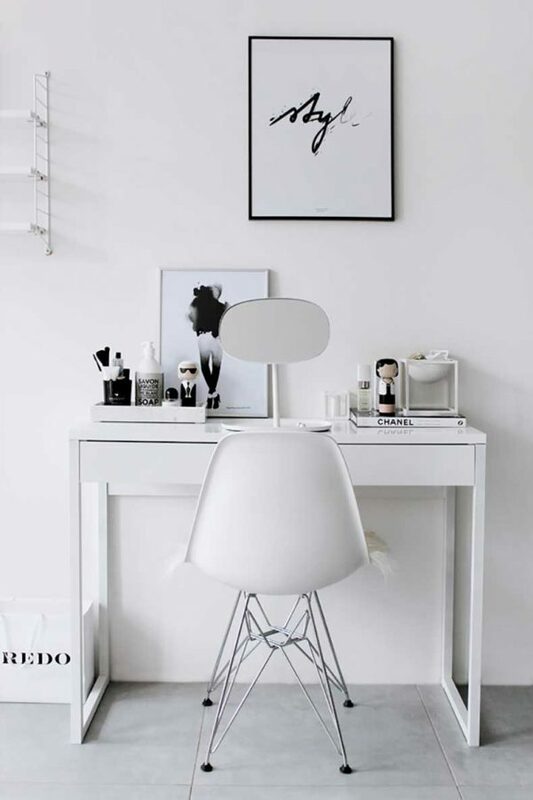 BUY IT Modern-Style White Vanity Stool: Also available in black, this plastic hourglass stool doubles as a bedside table. BUY IT Industrial-Style Vanity Stool: Trying to match an industrial interior? This pinewood stool lets you swivel around on its steel frame. Take a rest from your heels with its in-built footrest. BUY IT Ikea Tobias Clear Acrylic Makeup Vanity Chair: Want to blend clear acrylic and metal in one? This chair shows off your outfit on a sturdy metal base. BUY IT Purple Wingback Vanity Chair: Real comfort is a chair you can snuggle into. This deep purple wingback offers the seduction of velvet upon espresso-finish wooden legs. BUY IT Scandinavian-Style Wooden Vanity Stool: Outfit your light-wooden vanity with a Scandinavian seat. This handcrafted gem blends 50% cotton with 50% fir legs – and a 90-day warranty.